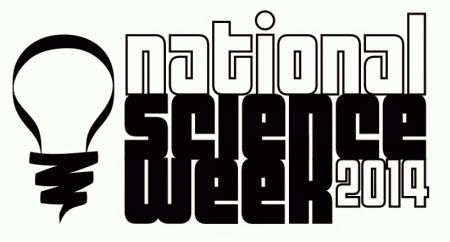 New Norfolk High School is hosting a Science Expo this Thursday, August 21, from 9.30am to 4.30pm. What to expect? Awesome interactive science activities prepared by New Norfolk High Grade 9 students. How long does it take? To go through all stations, you need about 70–80 minutes. Come and have fun!